Escape games are exploding all over the United States. In the past last year alone, there have been well over 100 new escape rooms opening up across the country and there are plenty more along the way. In case you’ve never done one of these before, your objective is to find clues hidden throughout the room and piece them together and ultimately crack the code in order to escape within less than one hour. 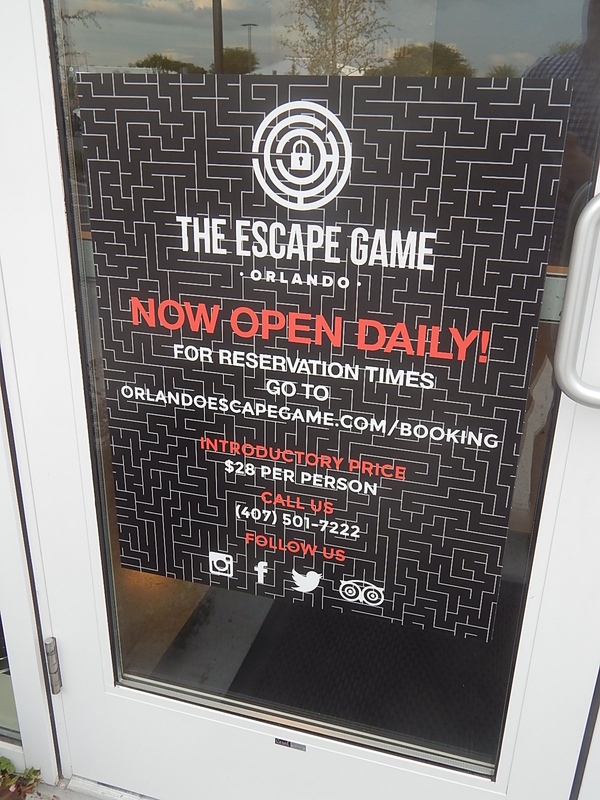 Escape Game Orlando is the latest one of these to open on International Drive near Sand Lake Road. They are hardly new to this genre, as they opened a location in Nashville over a year ago and is not only the #1 attraction listed on TripAdvisor.com, they also seem to sell out many of their games in that market. 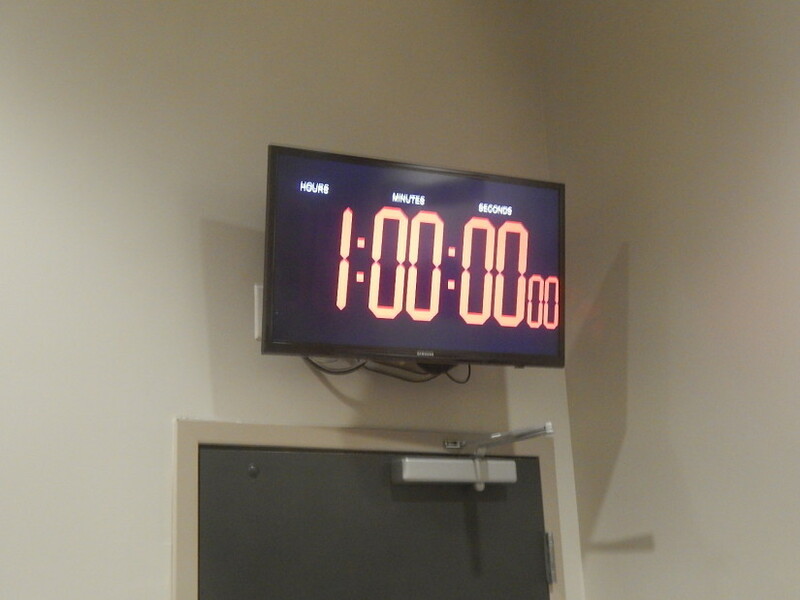 Needless to say, I had pretty high expectations going in to Escape Game Orlando. 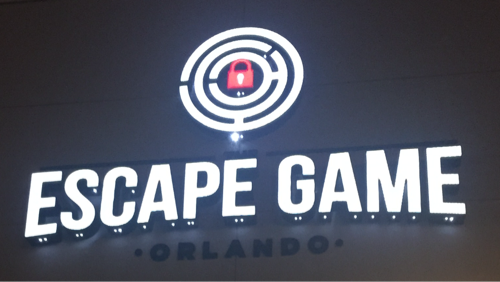 Not only did Escape Game Orlando meet my expectations, it exceeded them. Their scenic design for the room is the best I have seen in any escape game yet and I have quite a few under my belt at this point. If you’re new to escape rooms and want to try your hand at one with a medium difficulty level, book your group into Classified. In Classified, your group’s job is to stop a terrorist organization from an imminent attack that is being plotted. You have 60 minutes to get in and find out the date, location and time of the attack. Without giving too much away, Classified involves trap doors, secret passageways, magnets, cracking computer codes and much more. It’s challenging, intense and a complete rush. If you’re looking for more of a challenge, Heist is definitely the hardest of the Orlando escape rooms. 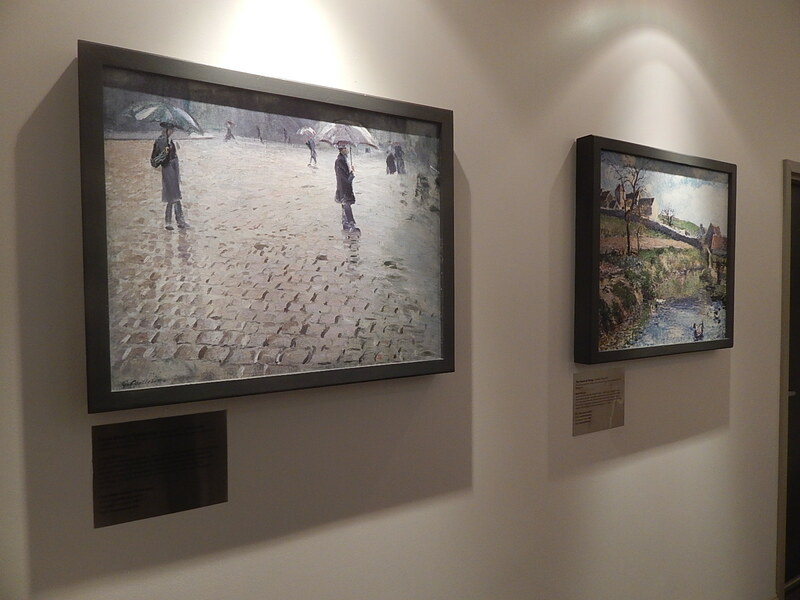 Set in an art gallery, your job is to break into the back office and find out if one of the curators has been stealing expensive paintings and replacing them with fakes. You have one hour to find hidden keys, decipher codes and tear apart the room to find the hidden art stashed within the room. Keep in mind, the room is far more deceiving than it looks. 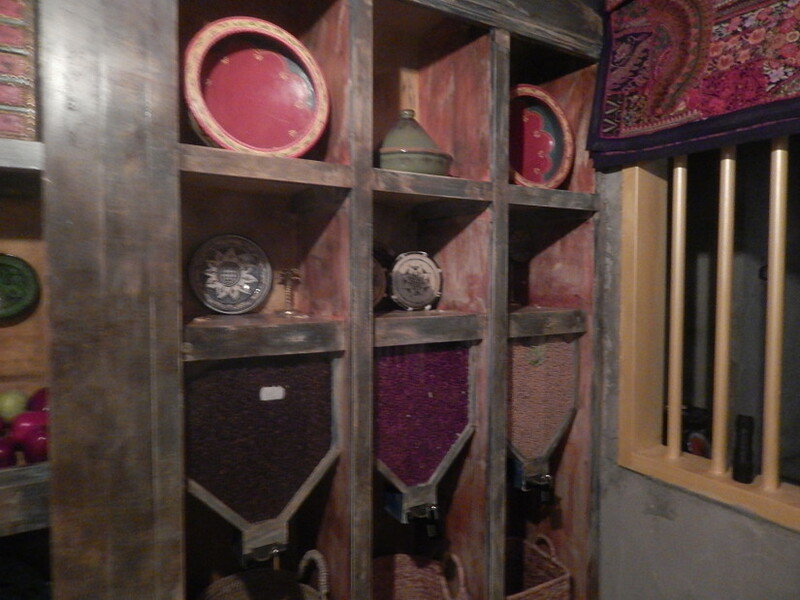 All in all, Escape Game Orlando is among the best rooms in terms of theming and overall game play I have found anywhere. However, a word of warning: each room has a maximum capacity of seven people and if your team doesn’t take up all seven slots, you may be paired up with strangers. Sometimes that’s a great experience and sometimes it’ll ruin the entire game. 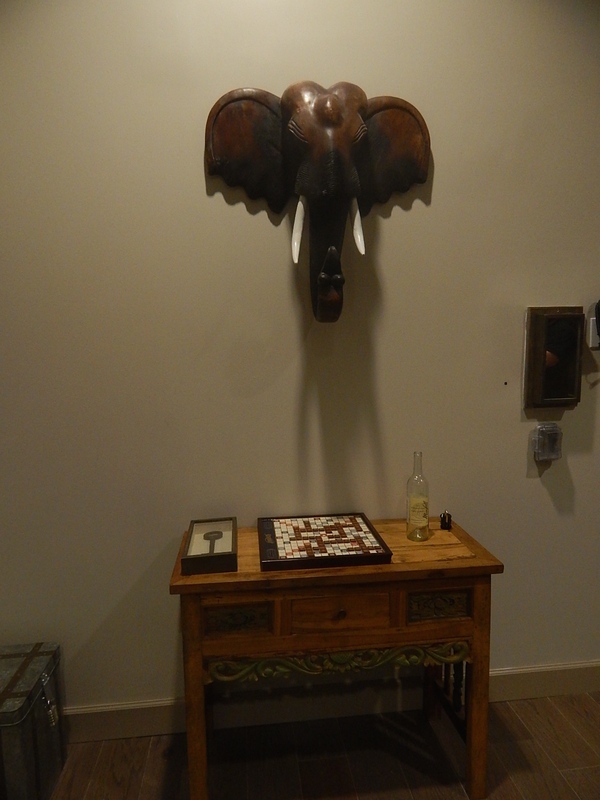 That being said, I highly recommend Escape Game Orlando. 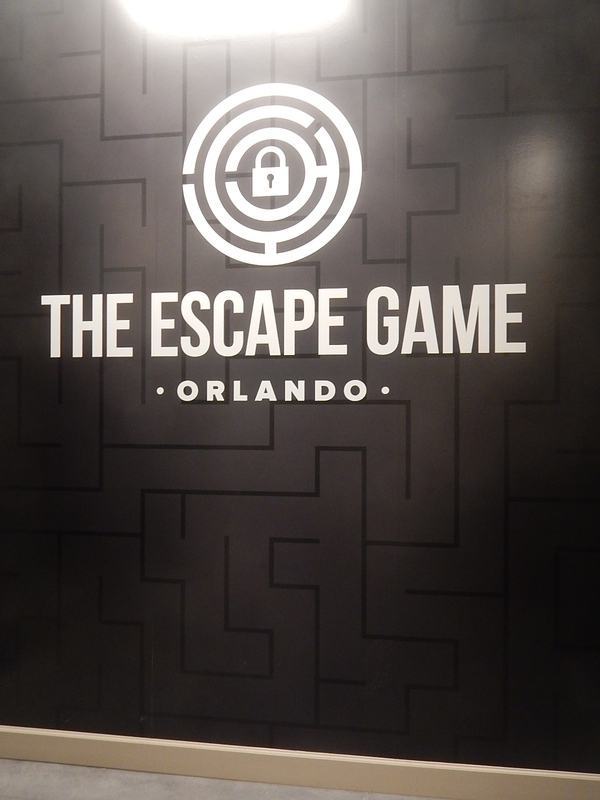 For more information go to OrlandoEscapeGame.com! Make sure to follow Theme Park University on Twitter and like our Facebook page! Doing any online shopping? Click on the Amazon links on this page and it helps pay the bills and it costs you nothing extra! 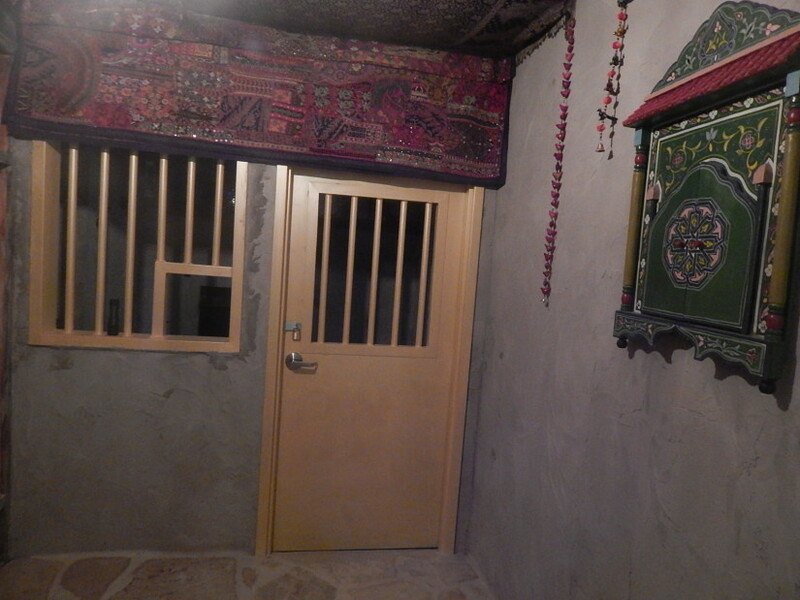 This entry was posted in Escape Rooms, Outside The Parks and tagged Classified, escape room, Heist, Orlando Escape Game. Bookmark the permalink. Trackbacks are closed, but you can post a comment.